In just a few weeks’ time Year 6 pupils will find out at which school they’ll be spending the next few crucial years of their education. This will end months, if not years of discussion and speculation for the children and their families. But just how important is the choice of school to a child’s prospects, and is there anything that we can do as parents to ensure that our children will thrive wherever they end up? In my experience, what goes on at home, and inside the mind of the child, is just as important as what happens at school. Growing up I was just an ordinary girl. I was brought up on a sheep farm, went to my village primary school and on to two local comprehensives. When I was nine years old I went on a family day-trip to Cambridge. Walking around the Great Court of Trinity College that day changed my life forever. It was in that palace of academic learning that I decided that one day I would study at Cambridge University. My schools weren’t well equipped to support my ambition. However, my drive and determination were fierce. 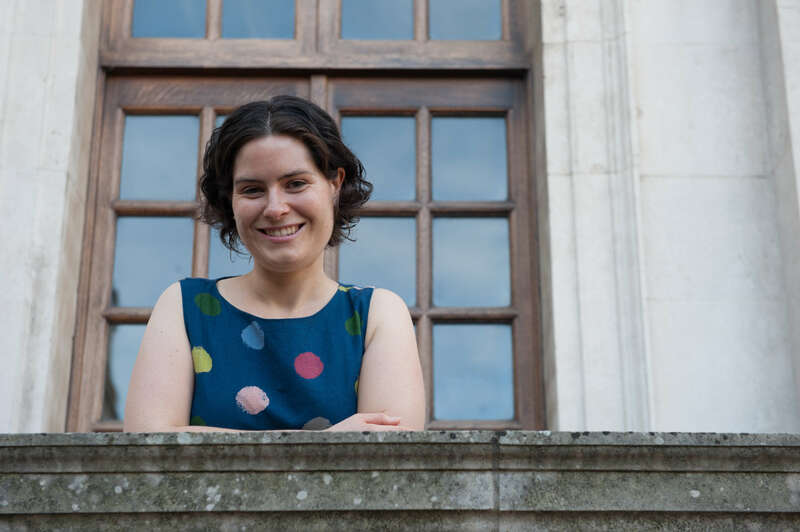 Over the next nine years I worked out what it took to get the top grades and, at the age of eighteen I earned 5 A Grades at A Level and went to Newnham College, Cambridge to study geography. What can you learn from my experience about how to help your child achieve their best at school, without being a pushy parent? That visit to Cambridge literally changed my life. 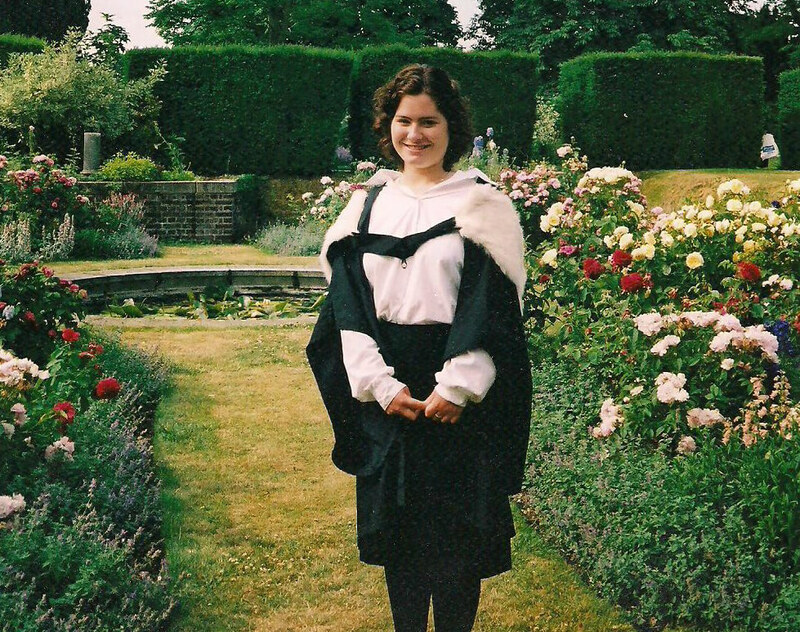 Without going there that day who knows whether I’d ever have opened my eyes to the possibility of Cambridge. But it doesn’t stop at visiting universities. Take your children to museums, galleries, concerts, theatre productions and places of interest that will widen their horizons and give them that sense of entitlement that oozes from the pores of public school boys. I didn’t come from a wealthy family. In fact, I didn’t leave the country until I was thirteen and that was only when my mum took me on a three day bus trip to Paris to help me improve my French. Everything you need is out there, at very low cost or for free, to educate your children. With aspiration and support you don’t need an expensive private school. I’m proof. Good habits are essential to academic success and it’s a good idea to start building them early. One of the best pieces of advice I can give it is to have a homework routine. My own key stage 1 children do a lot of their homework in the morning before school because what they achieve is better quality and there’s less of a fight about doing it when they’re not tired. If your children are older encourage them to come home, have a snack and drink and do their homework before they do other activities. It’s good to get into the habit of getting it done and then earning treats. I achieved what I did through an awful lot of hard work, rather than being some kind of genius. Praise your children for the effort they put in, not for the outcomes they achieve. Also, never criticise them for mistakes. Instead, ask them what they can learn from their mistakes to improve. This will encourage a desire to work hard and a belief that hard work gives results. As a parent one of the most profound things you can do to support your child’s learning is to take an interest, and show your passion for learning at the same time. Every day when I got home from school my dad would ask me, “Did you get any good marks today?” I didn’t like this very much because it felt like too much pressure but this question never let me forget his keen interest in my progress. I’ve adapted his approach and ask my own children, “What did you learn today?” Sometimes my four year old son says, “Nothing.” That’s a clear indicator that he’s tired and doesn’t want to talk about it. However, when I do get something more I try to turn it into a conversation. We also try to extend our children’s classroom learning by getting hold of relevant books and magazines for them and sometimes taking them on day-trips. When my daughter was studying rainforests we visited the tropical glass house at Cambridge University Botanic Garden so that she could experience the humidity, touch the leathery leaves and see the plants climbing and growing on each other, without the expense of an airfare to Brazil. It is entirely possible to raise your child’s educational achievement without being pushy, over-bearing or nagging. It all stems from a positive attitude towards learning, consistently demonstrated to your children. When you lead, they will follow. And if you do all this at home, it doesn’t matter all that much where they go to school. Lucy Parsons is an academic coach, speaker and author of The Ten Step Guide to Acing Every Exam You Ever Take (John Catt, published February 2017). Lucy helps 15-18 year olds get the top grades and into the best universities. Visit Lucy’s website at www.lifemoreextraordinary.com or join her private Facebook group for parents, the Supportive Parents, Successful Students community.